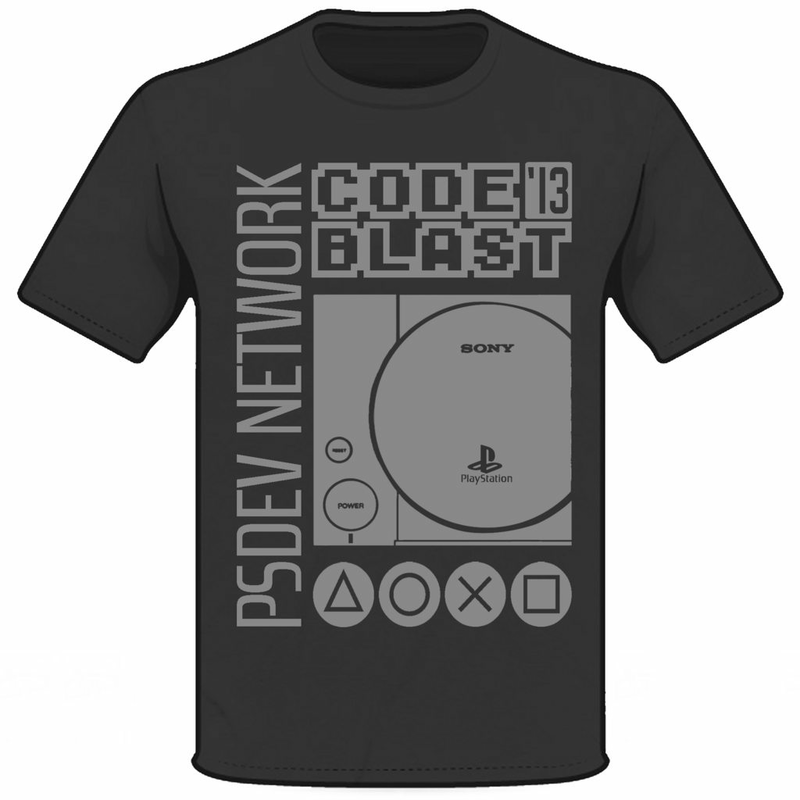 It is time to announce the second PlayStation 1 Programming Competition for PSXDEV. This competition will run for 6 months, with amazing prizes to be won upon the deadline (seen below). ...make sure that you have a 'blast', enjoy yourself, and have fun! Your task is simple. 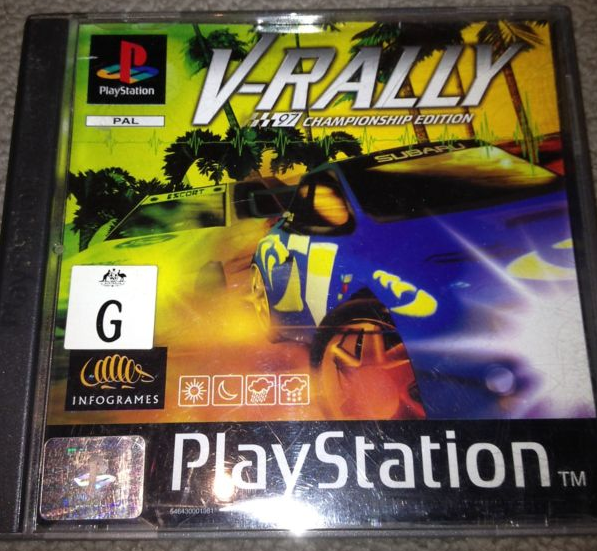 Make a game for the PlayStation 1. You have 6 months to do it in, so there is plenty of time. You may use the Net Yaroze SDK, PSY-Q SDK, or any other libraries you wish. There are no limitations to what your mind can create! The scoring system is based on a point calculator, as well as manual votes. The more points and votes you score, the higher your game will be rated which will place you first. Make sure you read these conditions and understand them correctly. Should you fail to comply, you will be disqualified. - You can not use an existing game you have been working on. - Work logs are allowed (IE: start a topic and use it to show the progression throughout your games development). - You must sign up for the competition by posting a reply below stating that you are participating. 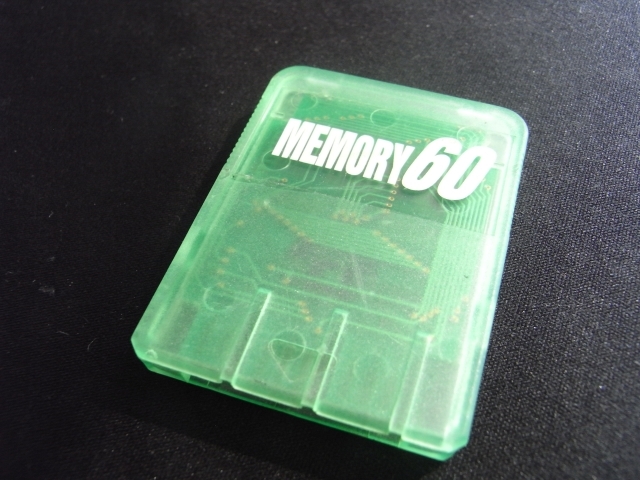 - The program (game) must be able to run on real hardware, or in an emulator without freezing/crashing. 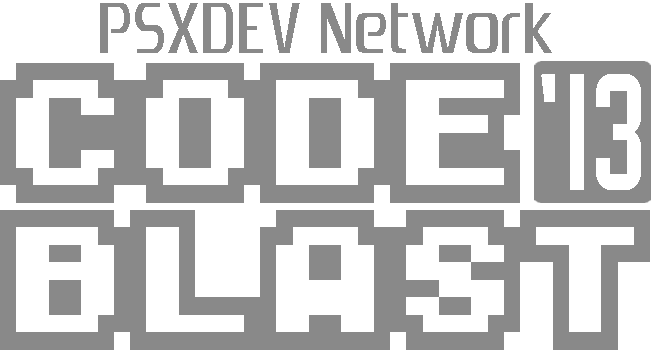 - It must show the text "PSXDEV Codeblast 2013" some point in your game (menu, credits, image, etc). - Teams are allowed, but it is up to you to figure out how the prizes are distributed. - Only one entry per user is allowed. Multiple entries are not allowed. - IP addresses will be checked for vote account spamming. - The winners must pay the postage fees for the items that they have won. - All entries must be clean and safe. No immature content will be allowed. - You must be a registered member to vote. 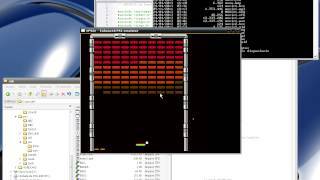 - You will be asked if you would like to share your source code publicly on PSXDEV. It is your decision should you want to share the source code or not. - Post your created game under the Competition #02 thread with the topic name, "Competition #02 - <game title>". - You must also start a vote (poll) with two voting options which are called 'VOTE' and '-'. Set the option as hidden vote names and only vote once! - Follow this layout here as an example if you are confused on what to do. - A discount of 25% off of PSIO. - A discount of 20% off of PSIO. - A discount of 15% off of PSIO. - All entries on a compilation CD-ROM for you to play. You will be able to chat with other members, as well as make new friends who also love the PlayStation 1. Is it that this announcement is so new or the PSX scene is small? Also, what's the best resource for PSX Chipmunk BASIC? That seems to be my best chance for entering this contest. Er, one more question: The prize that entails an actual PSX CD with label. 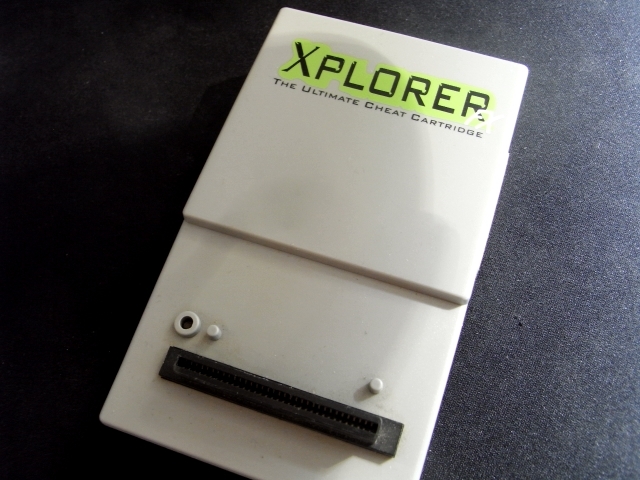 Will this be mastered to run on non-modded consoles? PSX scene seems quite small these days. I might create my own website and do my part for the PSX scene. slobu wrote: Is it that this announcement is so new or the PSX scene is small? The PSX scene is very small. Thats why I made this website. I was sick and tired of all the other websites that were poorly maintained, had dead links everywhere, and had information missing. 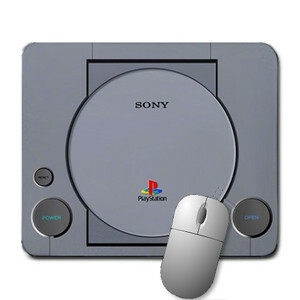 The main goal here was to try and get old members from the old scene, as well as new members back making things for the PlayStation 1 and be the home of PlayStation 1 development resources and information that will be up 24/7. It's the full Sony SDK that the professionals used. It was leaked many years ago. Another option is to use the Net Yaroze SDK. However, this is just a cut-down version of PSY-Q with annoying limitations in use. Sony does not care about PSY-Q. The PlayStation 1 is 'obsolete' to them and they simply just ignore the console all together. It is making them no money. It's a good thing for us, as we now may learn from it. JohnoUK wrote: PSX scene seems quite small these days. I might create my own website and do my part for the PSX scene. Feel free to make another website. In all honesty though, It wont help a single bit. I added the homebrew section here with a member area for FTP uploading so we host your game for you. We are already high on the Google search index list too. You mistake my intent, I wouldn't be trying to compete with this site. I'd more than likely be talking about the games, and what I liked about them - a place that promotes people to talk about their PSX gaming experiences. There are very few dedicated PSX sites about these days. You never know. There must be other people out there like us, but they just haven't found websites like this. JohnoUK wrote: You never know. There must be other people out there like us, but they just haven't found websites like this. Thanks to Hackaday I have now I'm sure others will follow. Downloaded PSY-Q already and getting to grips with it. This looks like fun! Oh, and the CD-ROM prize is just your game burned to a normal CD-R.
You will still need a modchip to play it. 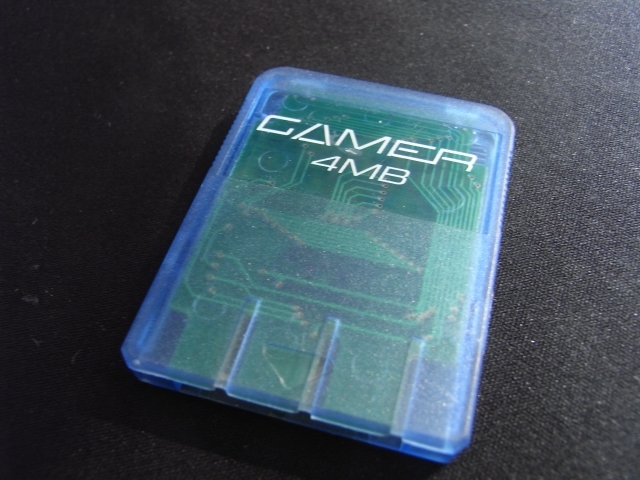 If this becomes really popular, I will make the prizes development kit items for the next competition, such as a DTL-H2500 card, or PSX Debugger. Thanks to HackADay too, I'm gonna enter the comp. It's been a while, the last console I wrote any code for was the N64.. so gonna whip up a game. Looks good *looks at his trusty PS1 with modchip*.. I'll let you know how my progress is, and yes, just downloaded Psy-Q..
1) Regarding the rule "You can not use an existing game you have been working on. ": Can I reuse code I've already written, like helper functions for graphics, text display and such? 2) Is the game required to have sound, or does no sound simply mean no points for any of the sound-related goals? Because I cannot compose at all and I'm not sure about using PD music or something. 1) You can re-use code already written. You just can't enter a game you have been working on before the competition was started (not that we would know anyway). 2) Music/sound is not required but you will not get any points. See here if you want to play a simple loop of music. maybe i'm within the next Compo. Last edited by bizarro2011 on April 29th, 2013, 3:45 am, edited 1 time in total.